During this workshop, you will learn all about beeswax, how honeybees make it, its amazing antibacterial properties, and how we can use it to reduce our footprint on the planet. 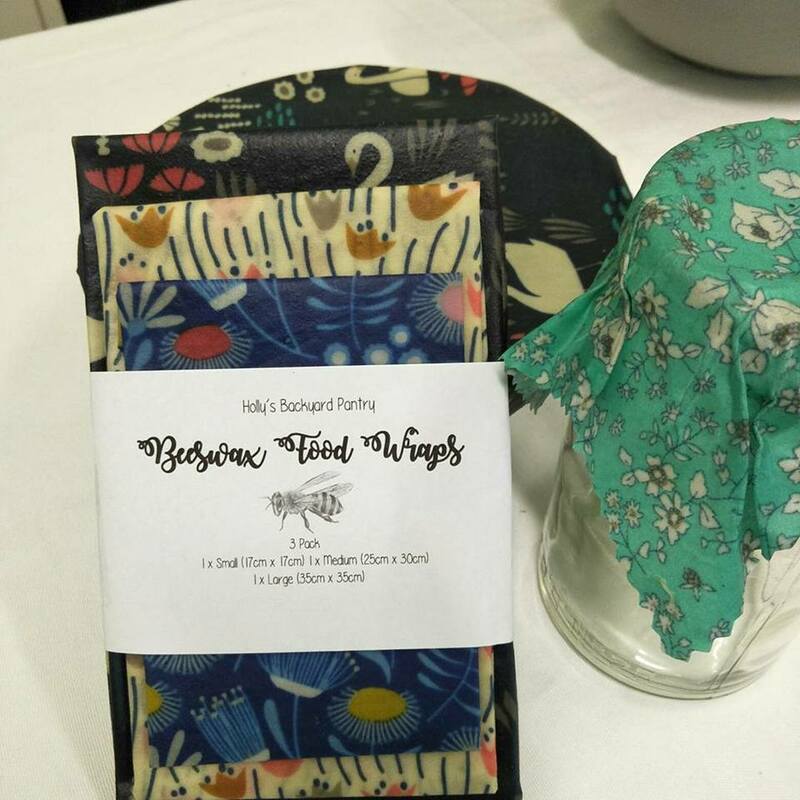 You will make your own beeswax food wrap to take home along with a 100% pure beeswax candle and the skills to make more. Please bring an apron and wear closed toe shoes.